The EJ45 hard tension is preferred for its balance of rich tone increased resistance and strong projection. 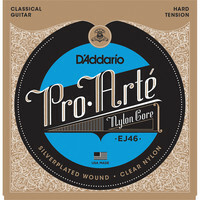 This entry was posted in Daddario and tagged Guitar-and-Bass. Bookmark the permalink.